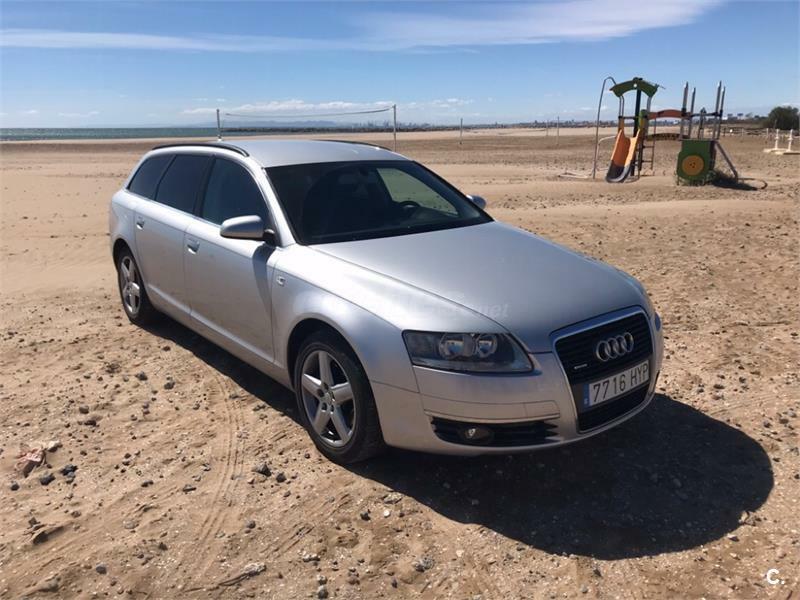 AUDI A6 2.7 TDI QUATTRO TIPTRONIC DPF 4p. 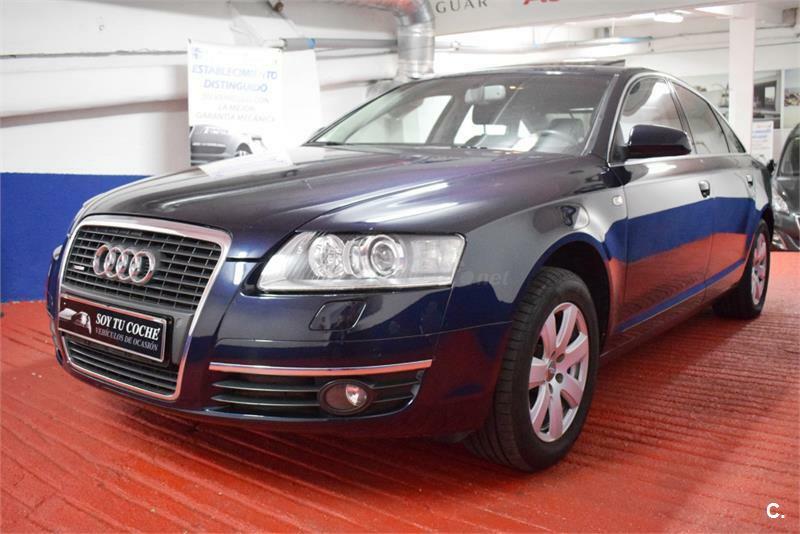 AUDI A6 2.7 TDI TIPTRONIC QUATTRO AVANT 5p. 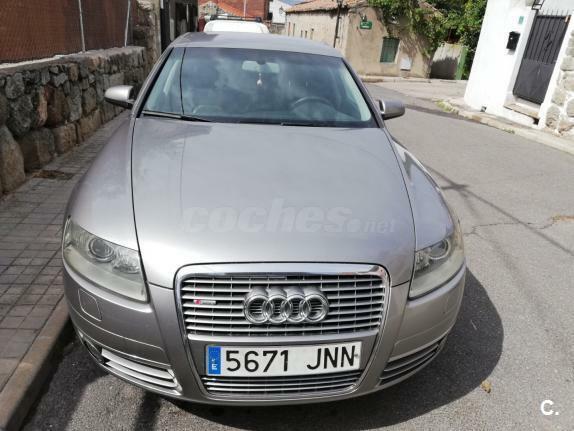 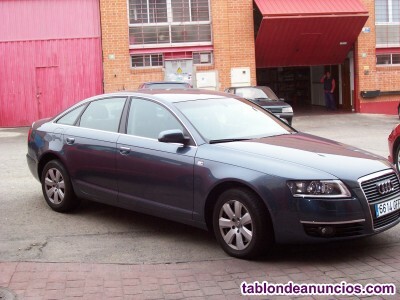 AUDI A6 2.7 TDI DPF 4p.